Finely fragranced hand cream soothes hardworking hands in a flash. 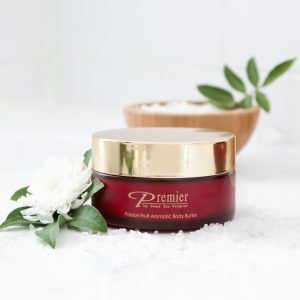 Therapeutic ingredients moisturise, nourish, and protect overexposed skin without a greasy feel. 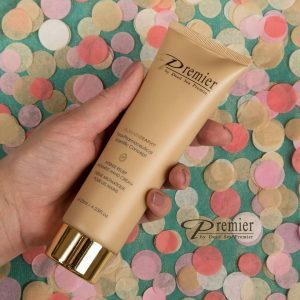 High-performance Intense Relief Aromatic Hand Cream relieves hands that endure excessive exposure to washing, sunlight, heat, wind, and dry air. This high-performance formula works its magic gently with natural ingredients: elements from the Dead Sea and fragrant plant oils. Intense Relief Aromatic Hand Cream quickly heals dry, chapped skin and replenishes skin with nourishment. 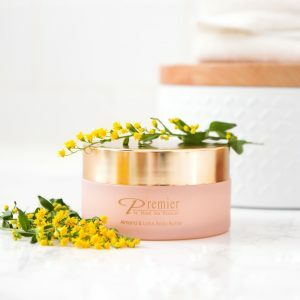 Regular use helps skin rebuild its own protective barrier to guard against future dryness and damage. Massage a small amount of cream into clean hands until cream is absorbed. Use twice a day until chapped skin heals. Then use once a day to maintain soft hands. 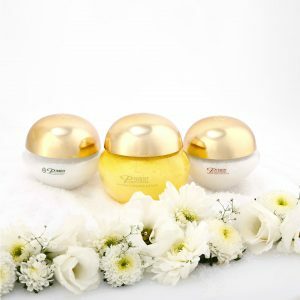 Deinoized Water (Aqua), Cyclomethicone and Dimethiconol, Emulsifying Wax, Cetearyl Alcohol, Cyclomethicone/Dimethicone, Stearic Acid, Liposome Complex – Aloe Barbadensis Extract and Lecithin, Dead Sea Minerals, Mud, and Water (Sea Silt and Water), Lodo Propynyl Butyl Carbamate, Triethanolamine, Neroli Oil, Thymus Vulgaris (Thyme) Oil, Citrus Medica Limonum (Lemon) Peel Oil, Melaleucaalternifolia (Tea Tree) Leaf Oil. The Dead Sea is one of the world’s natural wonders. Formed over millions of years at the lowest point on earth—1,378 feet below sea level—this unique geographical phenomenon is often credited as the first skin care center the world has known. 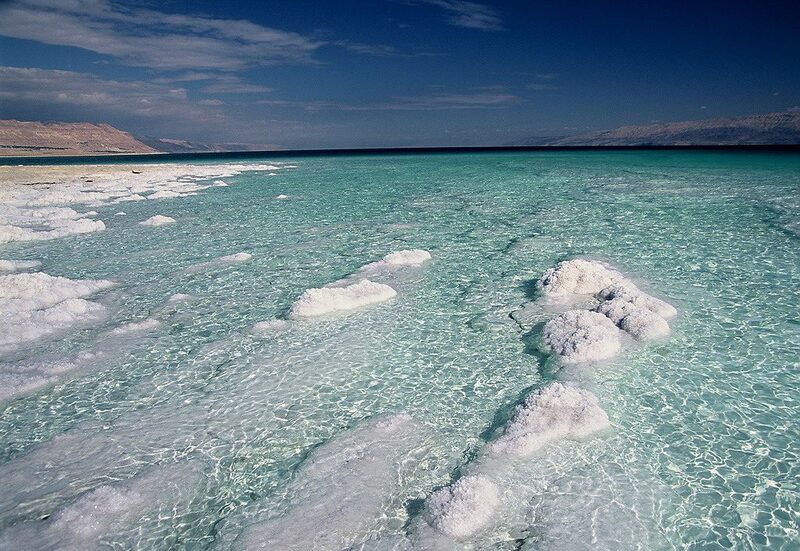 Dead Sea water contains 32% salts (compared with 3% salt for ordinary seawater), with relatively high concentrations of minerals such as magnesium, calcium, bromide, and potassium. 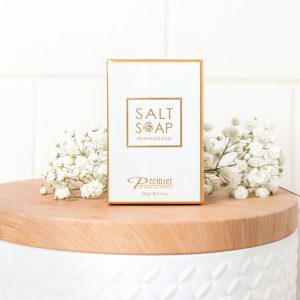 Exposure to Dead Sea water is acclaimed for nourishing the skin, easing rheumatic discomfort, activating the circulatory system, and relaxing the nerves. 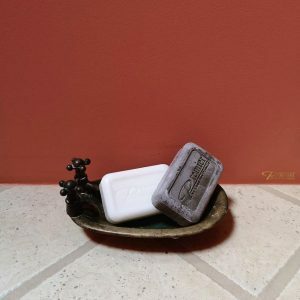 Today, Premier Dead Sea brings the benefits of the Dead Sea to your doorstep. We never use animal products or byproducts. 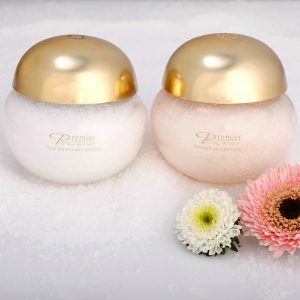 Instead, we use natural plant extracts to soften, smooth, and hydrate the skin. The color of our formulations is the result of natural and organic ingredients. As essential oils and their particular yield can vary, so too can the color of our products. We use coconut-derived, nondrying ingredients in our skin cleansers to effectively remove surface oil, impurities, and bacteria without stripping the skin’s natural oils. 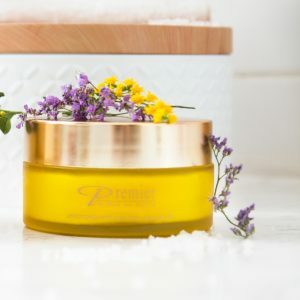 We use natural plant- and seed-based oils for their wonderful moisturizing properties. Some common oils you’ll see in our products are certified-organic Jojoba, Sweet Almond, and Rose Hip oil.